Texas summers bear down harsh on the land. Hot gusts blow across parched earth. Deep fissures have no discernible end, as if they might lead into the center of the earth. Low twiggy scrub dots the valley floor here and there, while a few stunted live oaks stand resolute against summer’s furnace. 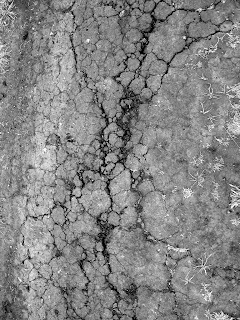 Where I stand today, cracked earth greets my gaze in every direction. I turn from the scene, remembering other seasons during which this place has fed from a stream running through it, when the oaks have stood a little taller and a lot greener, and a restorative breeze has kissed my face. In those seasons I had a garden over there, on the banks of the riverbed. A low stone wall, now crumbling, still outlines the plot. Beyond the wall, an orchard bore fruit of all kinds, each in its own season. The trees remain, though badly damaged by neglect. Along the near horizon, a low line of foothills reaches skyward to define the boundaries of this place. My heart sinks at the dismal picture of drought before me. Could anything restore this to usefulness? I briefly consider abandoning my location in search of another, just over that ridge. Perhaps a new beginning elsewhere would offer less work than restoring this place to its earlier condition? But even with a despairing heart, I know the truth: a new beginning would require just as much work, and more. This place feels familiar, and includes my history with it. Best to work with what has already begun here, in this sanctuary of my heart. This description does not refer to the occasional flash flood that can sweep across the valley. 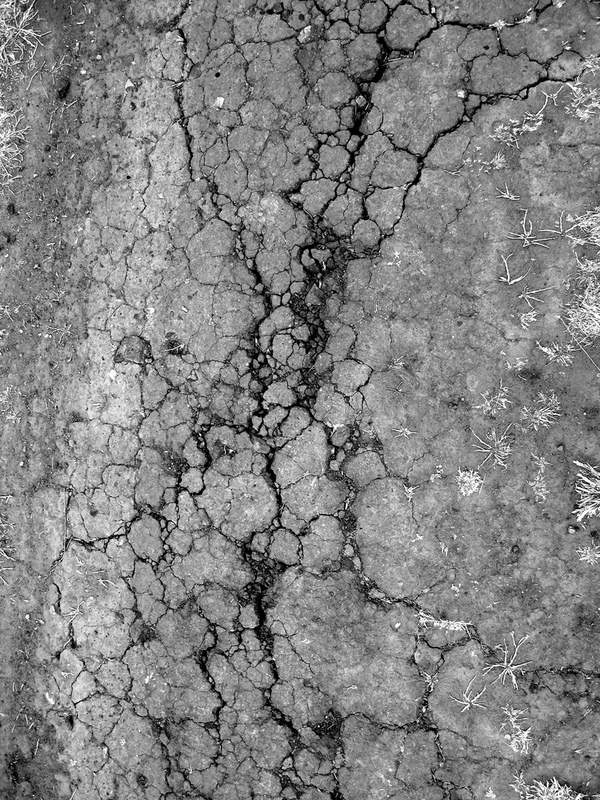 A single heavy rain does not erase the kind of deep scars that crisscross Texas clay at the end of August. Rather, this description refers to the presence of many misty rains, coming gently and consistently all through the growing season. In order to form a habit of conversing with God continually, and referring all we do to him, we must first apply to Him with some diligence; but after a little care we should find His love inwardly excite us to it [that habit] without any difficulty (The Practice of the Presence of God). Sucking in a deep breath, I set my face again toward the valley. This is my garden, my responsibility to tend. I sink to my knees, raise my face and my hands toward heaven, and pray for rain. Prepared to Follow Your Dreams?